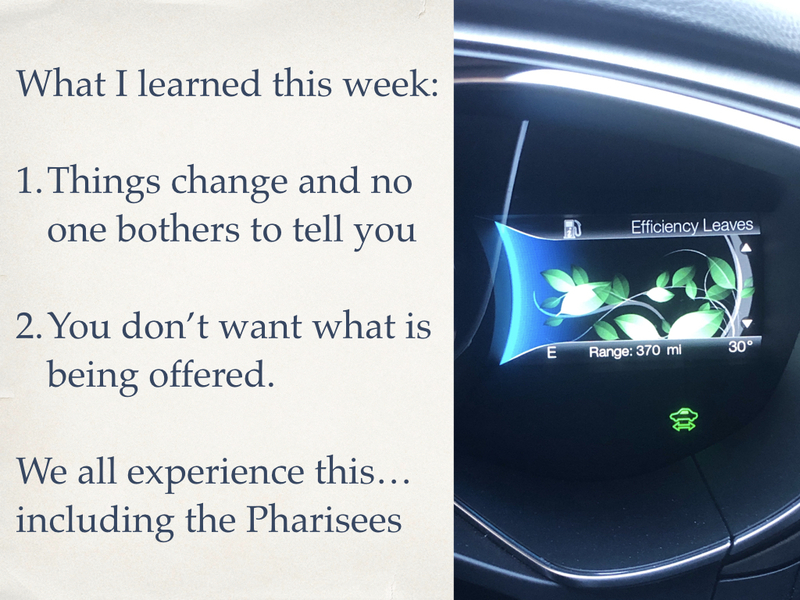 Sermon: Do We Really Want What Jesus Offers? As the title states, I am not really sure we want what Jesus offers. If that sounds unbelievable, listen in and decide for yourselves. Is it possible that Jesus knows what we need more than we do? I think so.